How healthy is your laundry? Gurtler Rx is your prescription for healthcare laundry success! Gurtler Rx is the smart choice for your healthcare laundry to help eliminate contamination throughout the laundering process. With numerous, proven solutions and the flexibility to adapt to any laundry and any processing guidelines, enrollment with Gurtler Rx ensures your laundry is on the cutting edge of healthcare linen processing. Consultation: Comprehensive review of your laundryâ€™s goals and processes. Diagnosis: Gurtler Rx Expert surveys, runs tests, and identifies critical control points at your laundry. Prescription: Recommend processes, products and procedures that help you achieve your goals. Validation: Bacteriological testing of process water, textiles and hard surfaces to ensure treatment is effective. Gurtler Rx begins with a consultation with a Gurtler Rx Specialist to determine your goals as a processor. 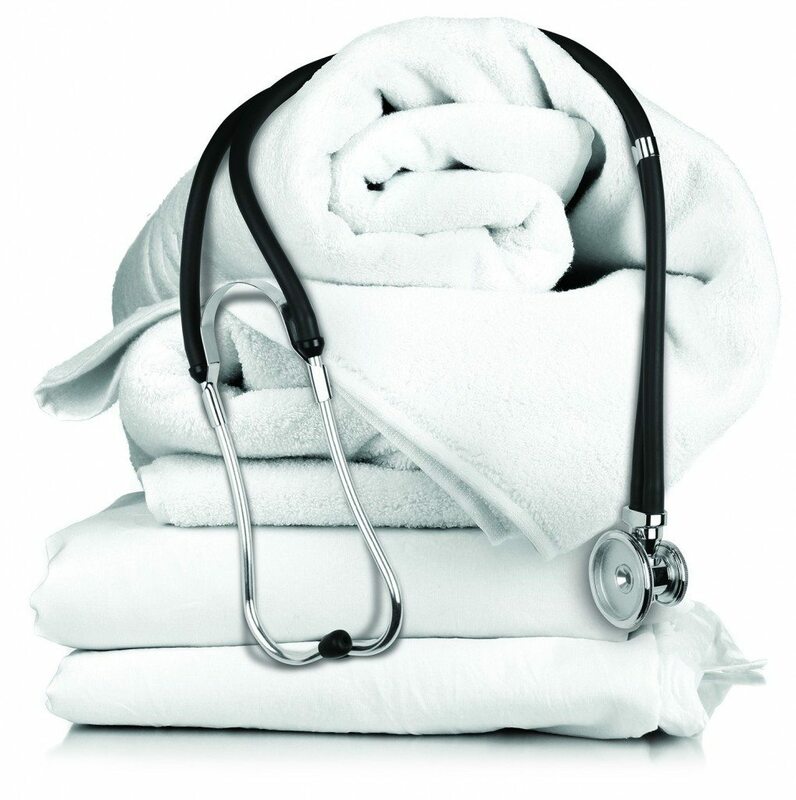 Considering third-party certification, enhanced services to existing customers, or venturing into the healthcare linen market for the first time? Gurtler Rx will help you assess your laundry’s current status through a comprehensive diagnosis of your operation and facility, identifying critical control points in the laundry process where contamination can occur. Plus we will run a full battery of bacteriological testing of water, textiles and hard surfaces to further assess your current quality. A tailored treatment plan is prescribed for the laundry, based on your specific conditions and goals. We will evaluate and recommend wash formula modifications, product application techniques, and validation processes for your laundry to achieve your goals. Finally, a follow up appointment is scheduled to verify results and ensure compliance with any industry certification standards or programs.